Since the last petroleum crisis, Oil & Gas stakeholders are considering different regions of the world and Africa is firmly on the radar. 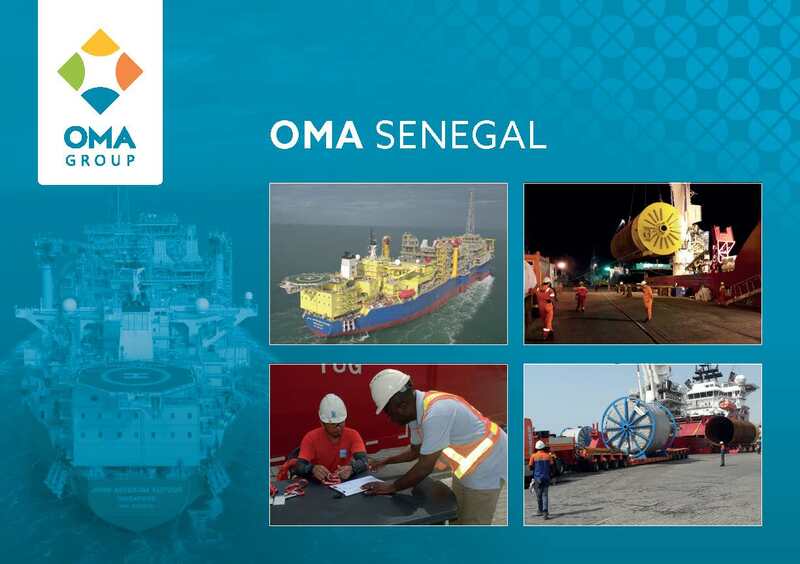 OMA works with some of the key Oil & Gas companies that currently operate in West Africa and is perfectly placed to offer logistics support services and local expertise, as well as an understanding of the local content requirements in each country. Through our involvement in the MSGBC area we are joint sponsors of the MSGBC Local Content Forum, taking place on the 27th of November, at the Pullman Teranga Hotel in Dakar, ahead of the MSGBC Basin Summit & Exhibition. The event is focused entirely on developing strategies for local content and in-country capacity within the MSGBC Basin (Mauritania – Senegal – Gambia – Bissau – Conakry) region. Following on from the Forum, Ministries and NOCs from the MSGBC (Mauritania-Senegal-Gambia-Bissau-Conakry) region will come together in Dakar at the MSGBC Basin Summit and Exhibitionon 28th – 29th November. The Summit is the only event dedicated to exploring the potential of the MSGBC Basin and is an opportunity to hear the latest on the recent offshore discoveries in the area. The Summit will also serve as the ideal platform to understand how to move the MSGBC Basin into the next stage of hydrocarbon exploration and production, as it brings together government officials, international oil companies and independent operators.